Face to Face orders with me will be due no later than February 3rd. 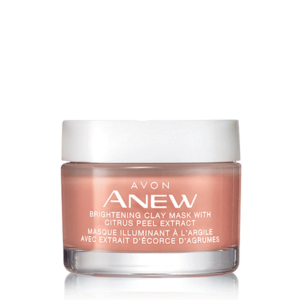 Here is your unique link to Avon Campaign 4 + Hidden Deals! The air may be crisp, but is your heart singing to the tune of Spring? Welcome the upcoming season with the Avon Stories Collection! 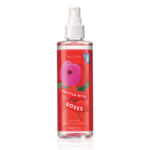 Available in 3 refreshing, springtime scents: Cloud Nine (floral), Skip a Beat (fresh) and Something Amazing (fruity). 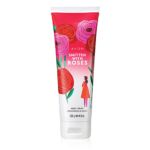 Make a bold statement this Valentines with fragrant roses, fresh green leaves and sparkling bergamot (Smitten with Roses) or the floral scent of Jasmine, Rose Petals, Lily of the Valley, along with Cherries and Vanilla Creme, as offered in the Blushing Petals! Available in: Body Cream, Body Spray, Hand Cream or Shower Gel. 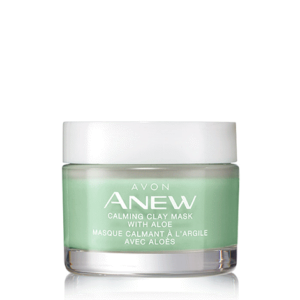 Tired of the Winter weather dragging down your skin? Hydra Fusion products include: AM/PM Gel Cream, De-Puffing Eye Cream, Cleansing Micellar Water an In-Shower Mask and Replenishing Serum. Build the perfect routine that works for you, as these products are all offered at 35%+ off! 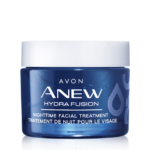 Our Hydra Fusion Nighttime Facial Treatment is formulated to defend your skin with intense hydration, protecting against environmental stressors. Get the "Best-Slept-Secret" for just $19.99 (regular $35) in Campaign 4! 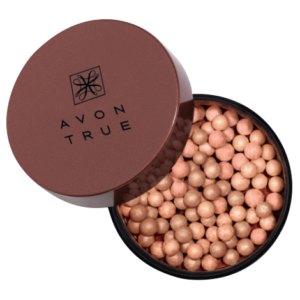 Bring on the sunshine and brighten that glow instantly with Avon True Bronzing Pearls or Bronzing Powder, regular $15 now $9.99!! 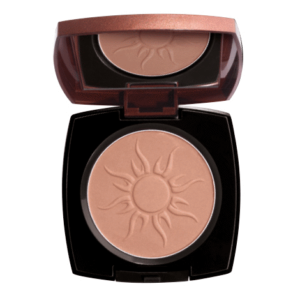 Mix and match to achieve your perfect tone! 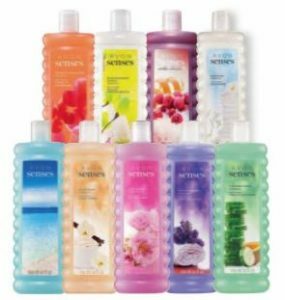 Avon Senses Bubbles are available in 10 delicious scents and only $5.99 (regular $10), while supplies last! 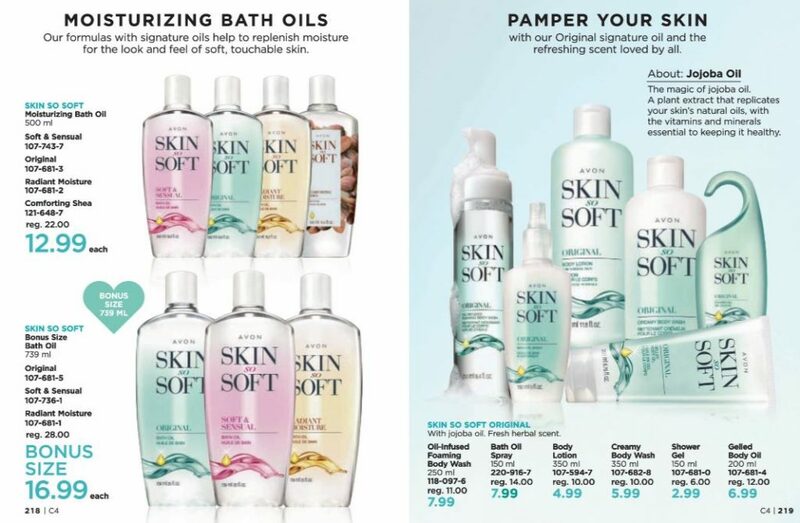 …add in Avons famous Skin So Soft Oils for bath and body – All priced to please! No ticket required to take your imagination on the exotic trip you long for, with the 3 wick, Home Fragrance Candle Collection. 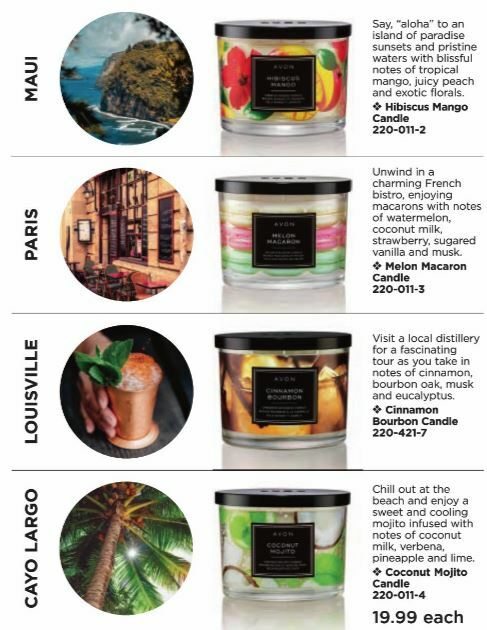 This campaign we offer the scents of: Cayo Largo, Costa Rica, Louisville, Maui or Paris. How many places will you go at the low price of Buy 1 Get 1 for just $5! 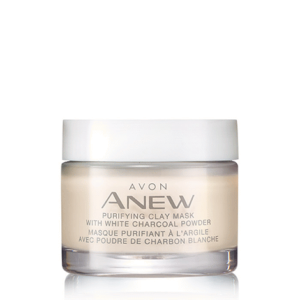 Please do not hesitate to contact me with any questions you may have; my goal is to serve you as a top priority client and in making sure Avon has met your specific needs.